The books arrive early, before they are actually available on bookstore shelves, and oftentimes are accompanied by related trinkets, exclusive access to author interviews and content, and complimentary related titles. Now is an especially propitious time to join. Sujata Massey, recently crowned a “best author of 2019“ by the Baltimore Sun, is May’s featured author. 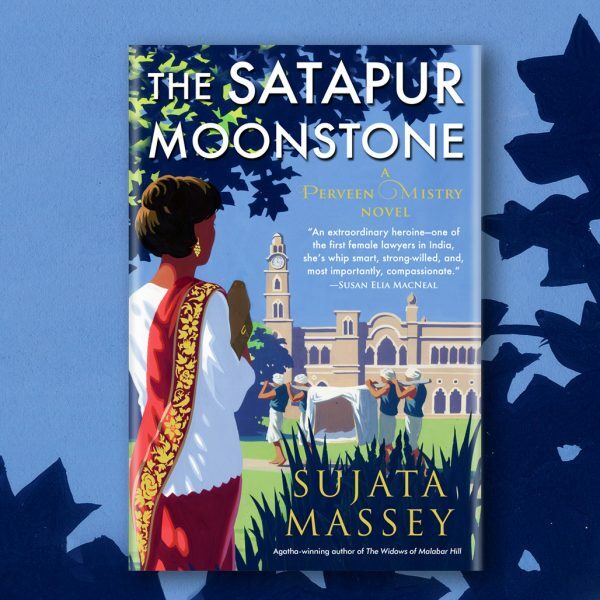 In The Satapur Moonstone, Massey returns readers to the 1920s India of Perveen Mistry, Bombay’s first female lawyer. This time Perveen must travel north while reluctantly in the employment of the British Raj to assist in a complex dispute over a late maharaja’s estate. Instead of a straight-forward legal matter she finds a treacherous web of palace intrigue and a history of suspicious deaths. The Satapur Moonstone ships the first week of May. 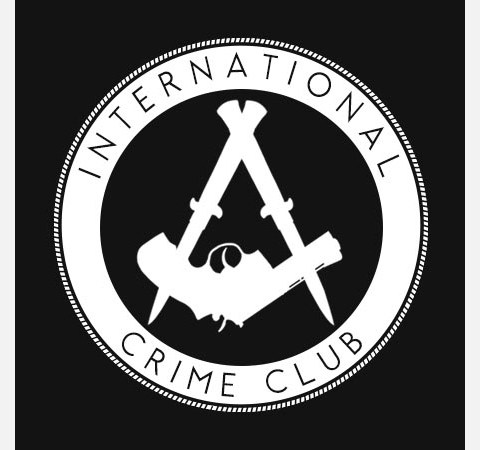 If you would like to subscribe and enjoy reading this and other award-winning books from Soho Crime every month – or give the subscription as a gift – please head over to the subscription page and choose a plan that is right for you (print or digital). As a token of our appreciation, we will send you a special “Welcome to the Club” package along with your first book.